Cape Town, South Africa – Conrad Seabi versus Luke Michael has been withdrawn from the EFC 78 card tomorrow night. Seabi was set to face Michael in the first fight of the welterweight Grand Prix for a guaranteed shot at EFC gold. 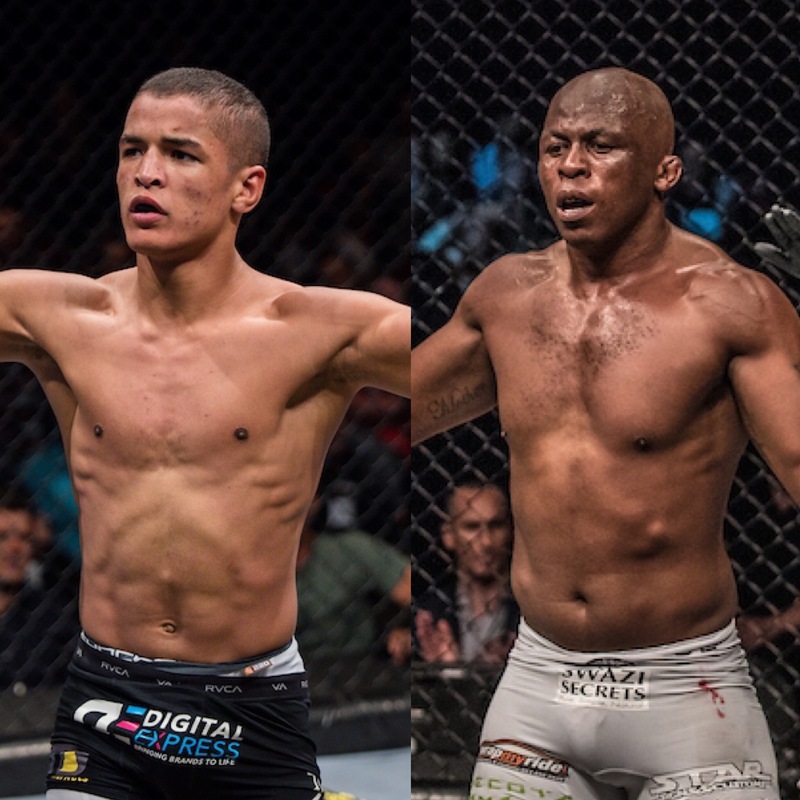 The fight will now be moved to EFC 79 on 4 May at Carnival City on the same night that Themba Gorimbo faces Jose Da Rocha, also in the Grand Prix. Seabi slipped during his weight cut and hit his head. EFC medical officials have not cleared him to compete due to a concussion suffered from the impact. EFC 78 Buys vs Biko, Zulu vs Hadley is presented by Restonic Mattresses and takes place on Saturday 13 April live from GrandWest, Cape Town. Tickets are sold out. Full broadcast details available at www.efcworldwide.com.